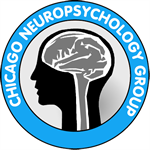 The Chicago Neuropsychology Group provides expert neuropsychological consultation and assessment services to individuals with a variety of medical and psychological conditions. 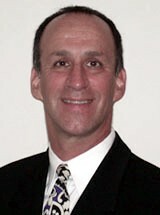 Dr. Robert Heilbronner is a board-certified neuropsychologist with over 25 years of clinical and forensic experience. Patient conditions include traumatic brain injury, post-concussion syndrome, chronic pain, dementia, mild cognitive impairment (MCI), stroke, epilepsy, Post-Traumatic Stress Disorder (PTSD), and other chronic medical and psychiatric conditions.